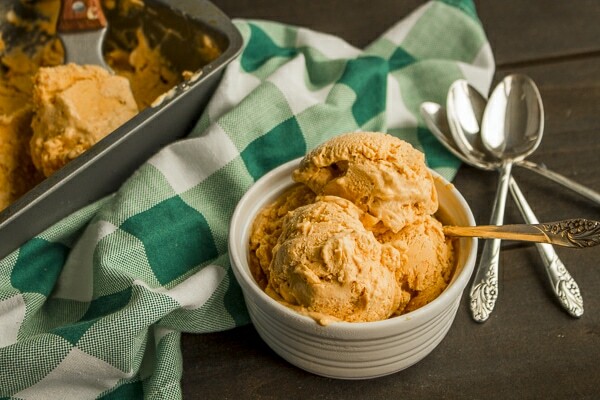 Pumpkin Pie No Churn Ice Cream makes the perfect Summer or Fall dessert! 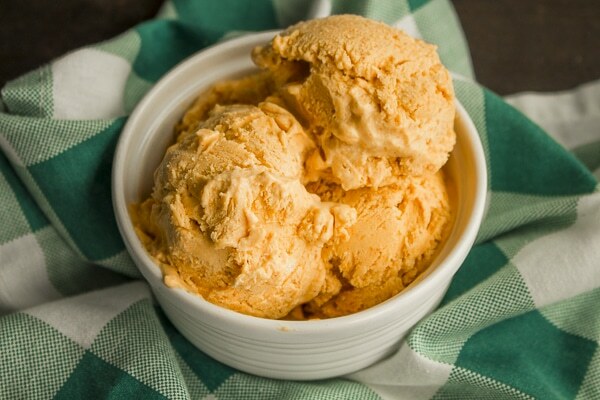 Smooth, creamy, and packed with pumpkin pie flavor, this easy no churn ice cream doesn’t require an ice cream maker. Fall is just around the corner, and I can almost feel the crunchy leaves under my feet and smell the hot apple cider and pumpkin pie! 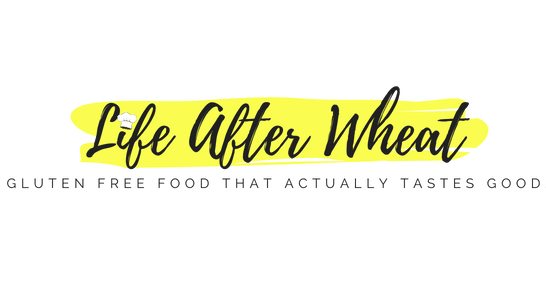 It’s easy to crave fall flavors when Summer and Fall overlap, leaving us with cooler days and then hot days once again. Pumpkin pie is my favorite fall dessert, and while it’s definitely not cool enough to bake a pie yet, I am still left craving the flavor and creaminess. 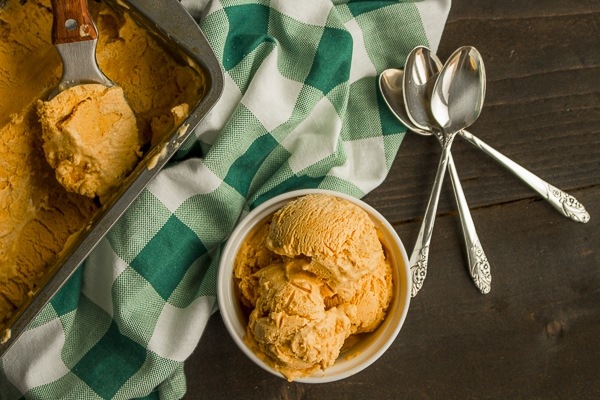 Enter: Pumpkin Pie No-Churn Ice Cream! Have you heard of no churn ice cream yet? I have to admit that the first few times I tried it, I didn’t love it. Something was off with the texture and it tasted overly sweet to me. I like my ice cream smooooooth and creamy, and while I definitely have a sweet tooth, desserts needn’t be over-the-top. Can you believe it?? 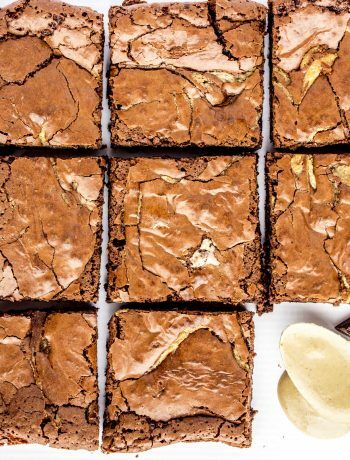 No cooking, no eggs, and no ice cream maker required. 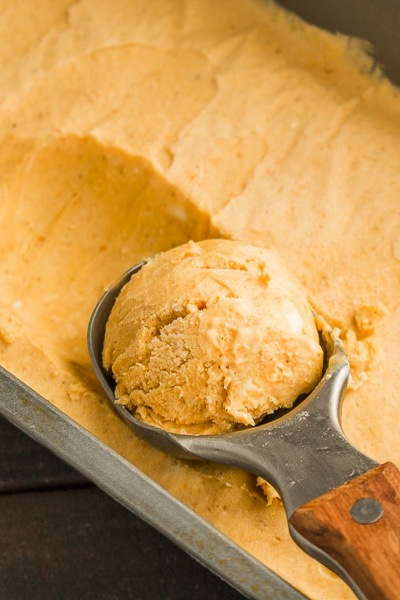 This Pumpkin Pie No Churn Ice Cream took me all of 5 minutes to whip up! 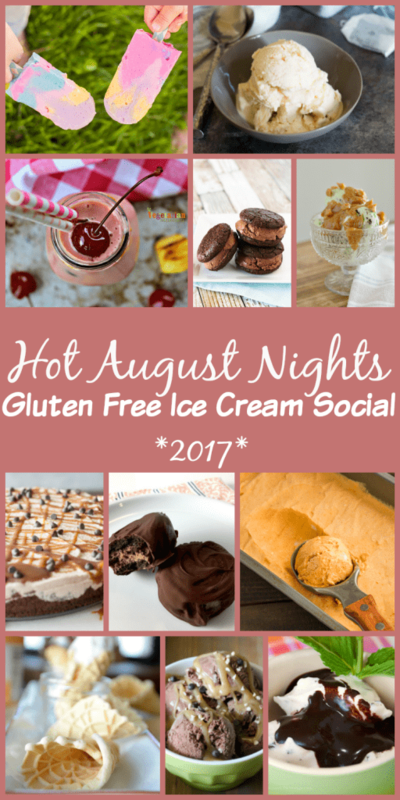 Below is the easy printable recipe, be sure to keep scrolling for more gluten free ice cream recipes as part of our Hot August Nights Ice Cream Social! Whip cream until stiff. Set aside. Gently fold whipped cream into pumpkin mixture just until combined. Make sure it's completely blended but don't over mix. Spread into a bread pan. Lay a piece of wax paper or parchment over the top of the ice cream and freeze 4-6 hours or overnight, until solid. Ice cream is best if you let it sit out a few minutes before serving. 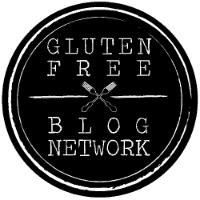 Check out all these gluten free ice cream recipes, there is something for everyone on this list! 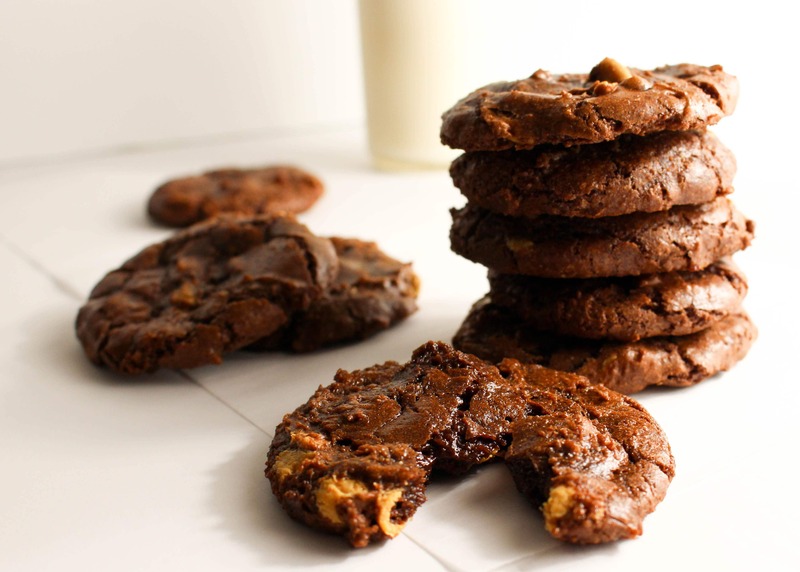 So grateful for your easy AND egg free recipe! Putting this on my to-make list! Yay! Glad you can enjoy it Brianna! I forgot you can’t have dairy! You can make some of the dairy free recipes here to tide you over 😉 And I’m with you, pumpkin should be an all-year-round affair! This ice cream looks perfect for fall!! It really is! I’m an eat-ice-cream-all-year-round kind of gal, so having fun seasonal flavors is a must 🙂 Thanks for stopping by Bethany! I want everything in that picture! It all looks so good, doesn’t it? Thanks for stopping by Susan! Definitely going to try this out. I was just looking at the new pumpkin ice cream by Tillamook but I don’t think theirs is gluten free. This sounds so delicious! I love homemade ice cream but I don’t have an ice cream maker. 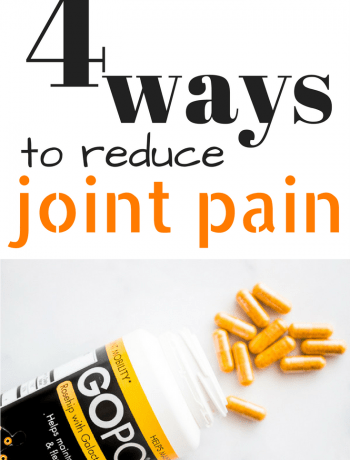 It’s great this recipe doesn’t need one!